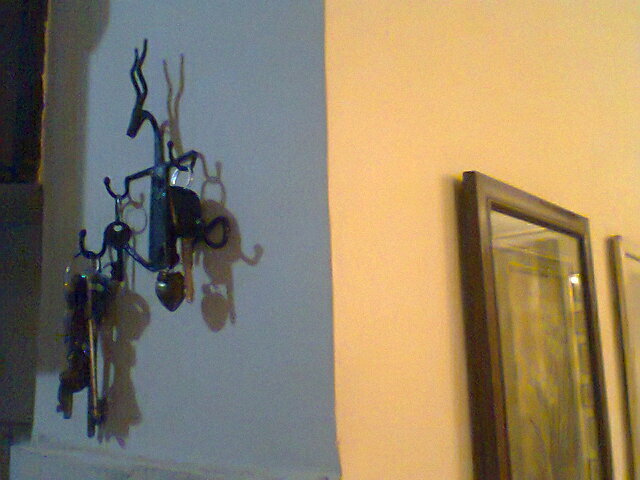 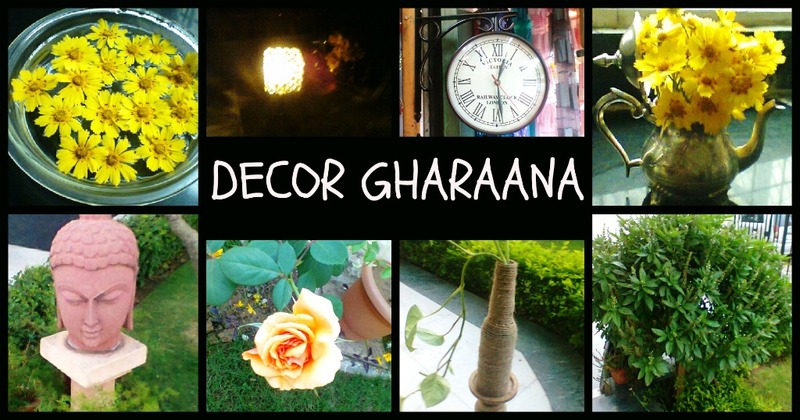 DECOR GHARAANA: OHH MY DEAR!! 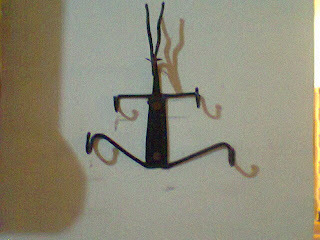 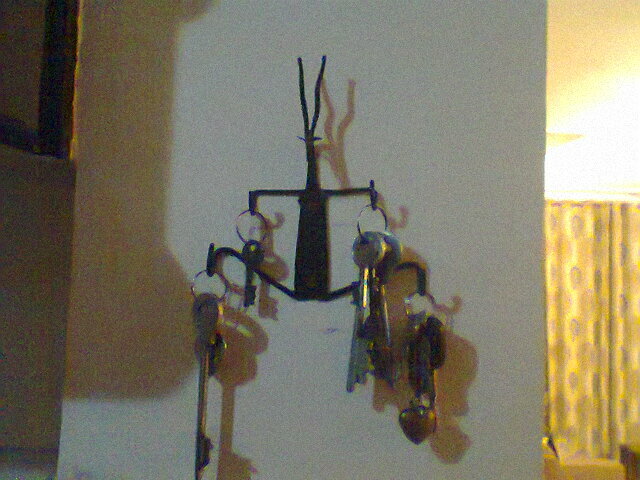 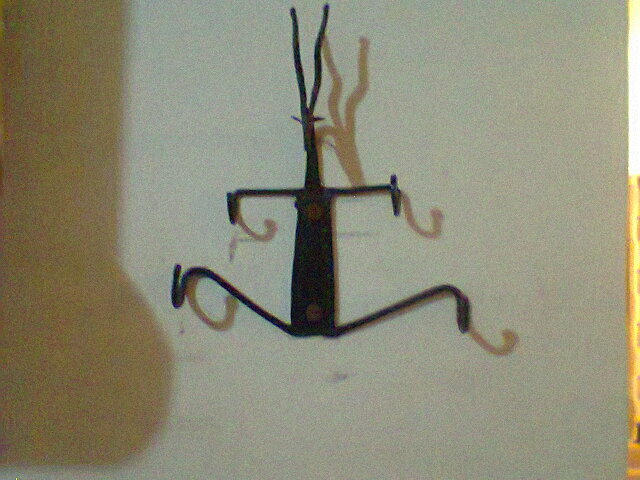 Meet my lovely darling, my DEAR-est....my "Dear-Key holder". 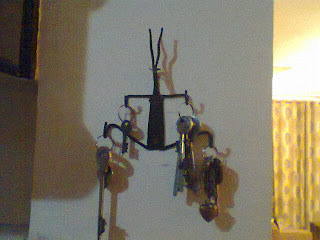 He came to my life one fine day when I went to dilli-haat. He was sitting at one corner calmly and I was standing there on the other corner...he saw me...I saw him...we both saw each other...it was love at first sight for both of us.... he said in his sweet voice "Take me home" and I just nodded...just couldn't say NO to him....He is such a sweetheart...he sits pretty on the wall and carries all the keys...without ever saying a word...our love is beyond words. 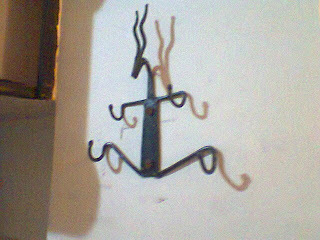 Did you also fell in love my dear?